Halong Bay with its picturesque views, emerald green water, and overall great ambience definitely is the best choice for you to run away from stresses. It offers you something which is not familiar from other tourist places. And it’s where you can relax yourself in both physically and mentally. Our wide range of SPA & MASSAGE menu onboard can help you awaken your senses and feel re-energized immediately. 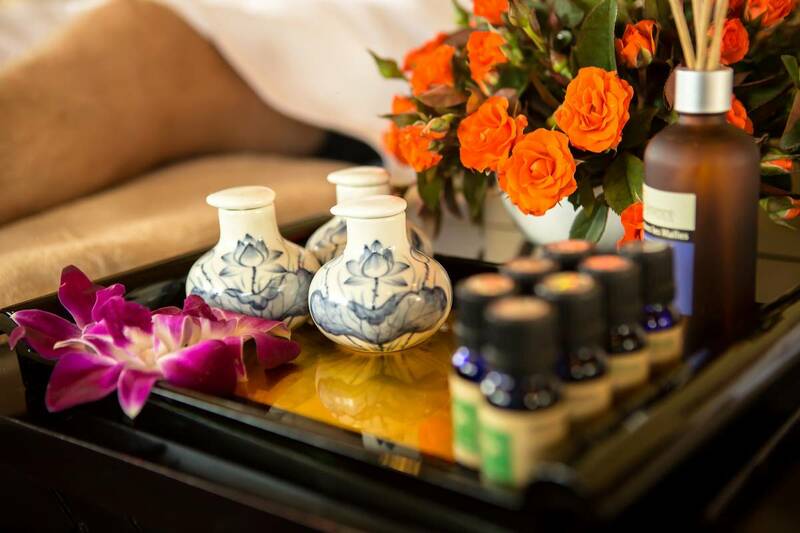 At our spa, we use the natural ingredients to bring the best treatment. Let’s pamper yourself from toe, body to face under the skillful hands of our massage therapists. 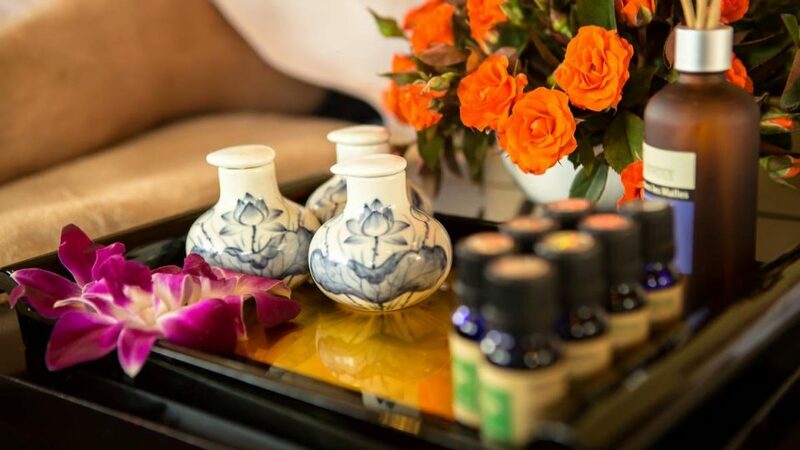 Kindly note that the Spa & Massage service is only available on Dragon Legend cruise.